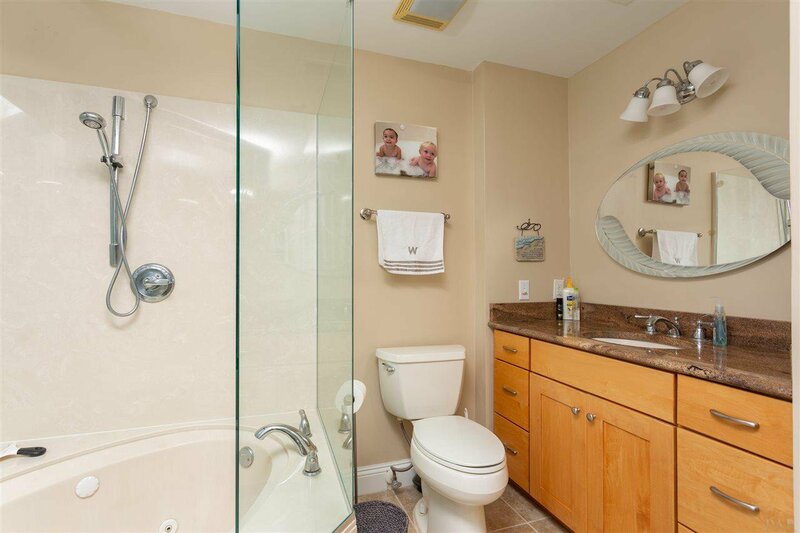 WATER, WATER, WATER EVERYWHERE. 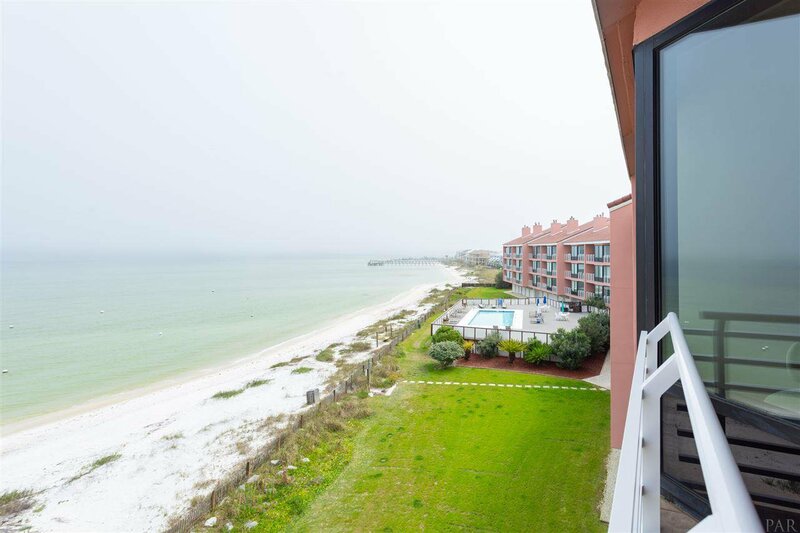 Sunrise and Sunset everyday. 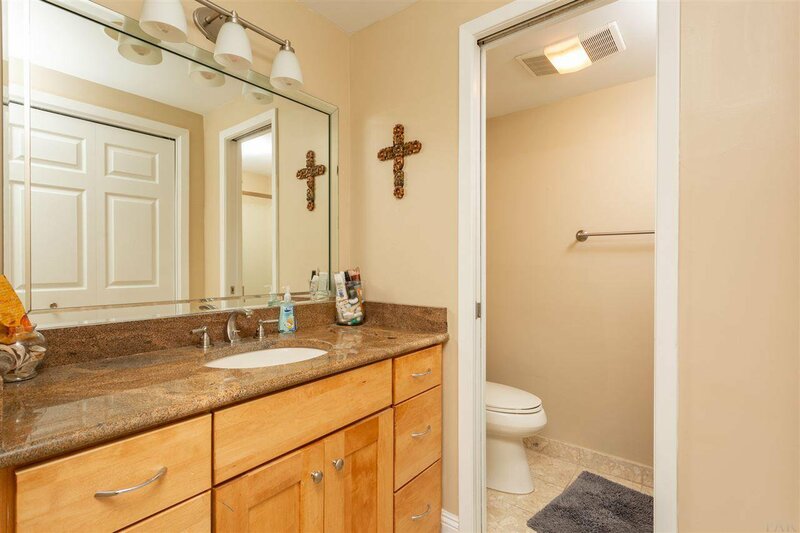 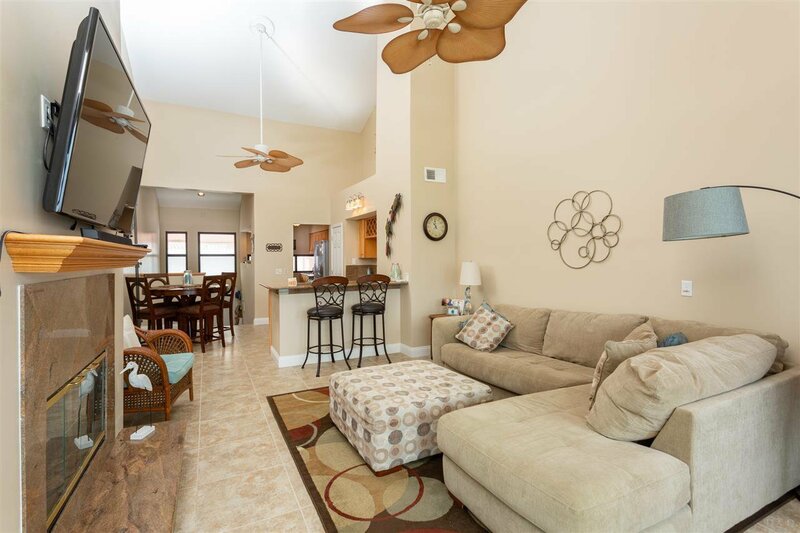 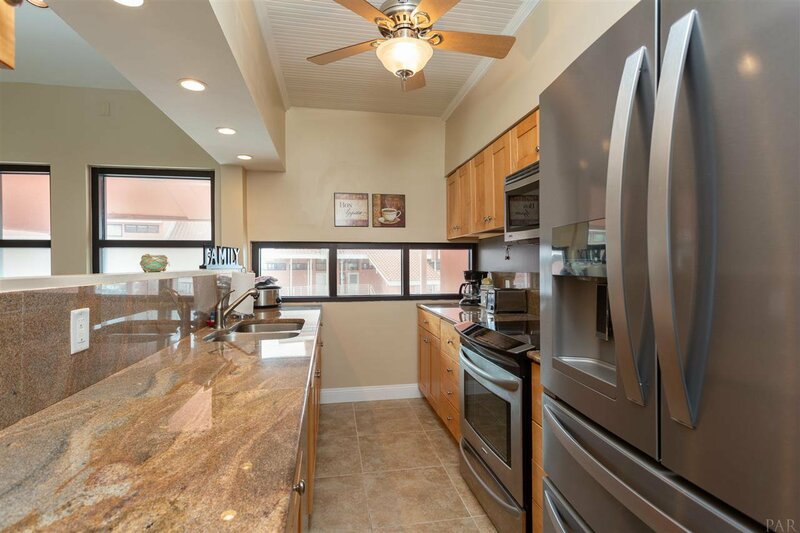 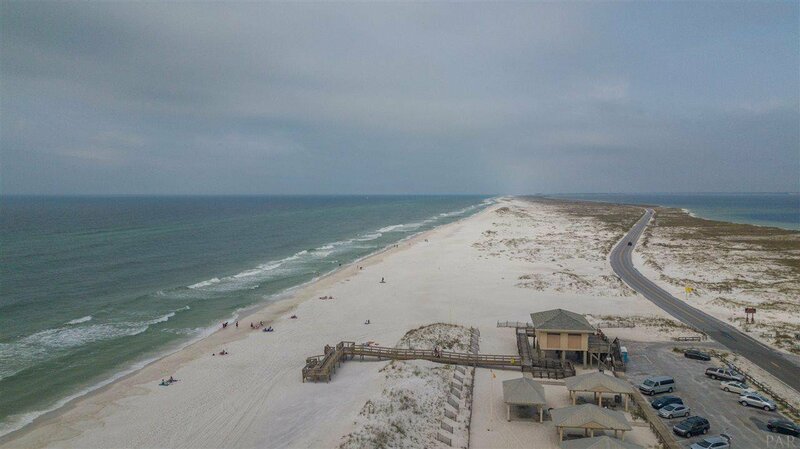 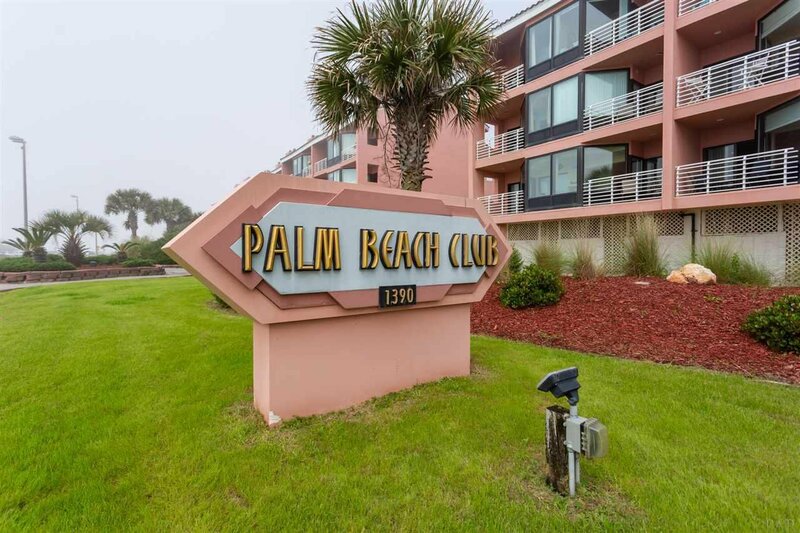 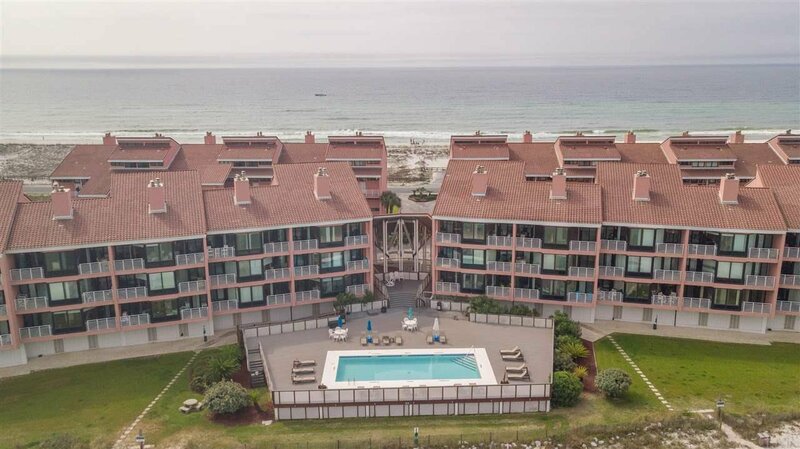 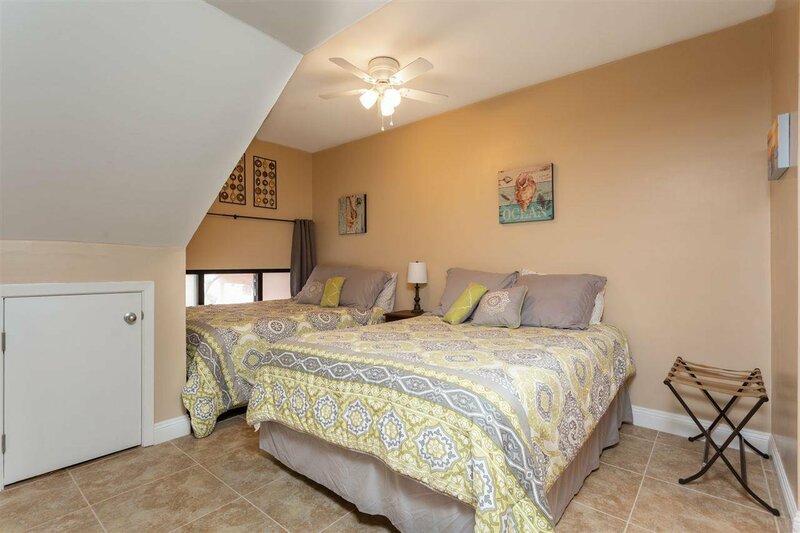 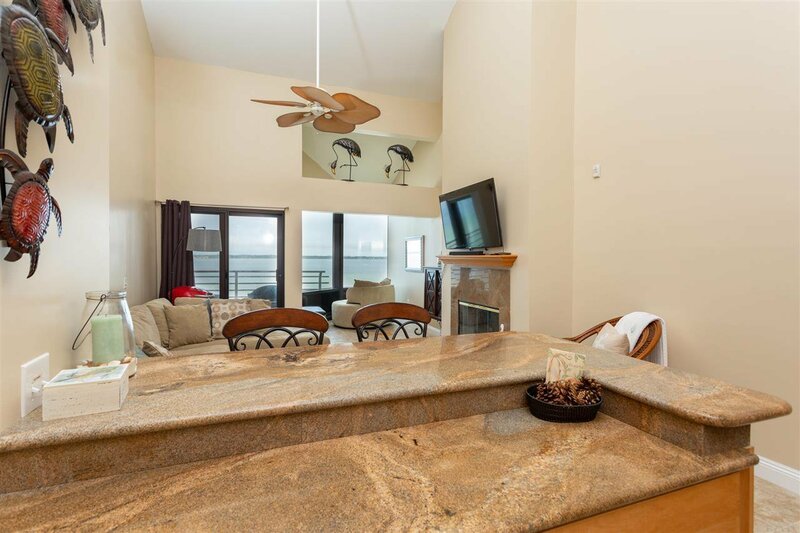 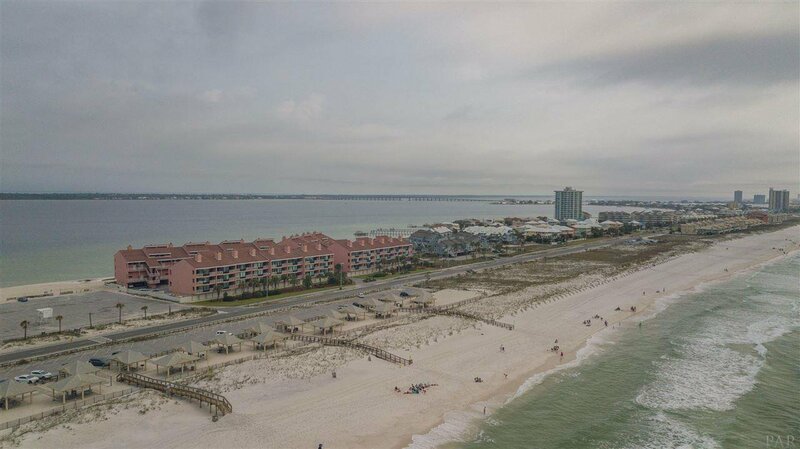 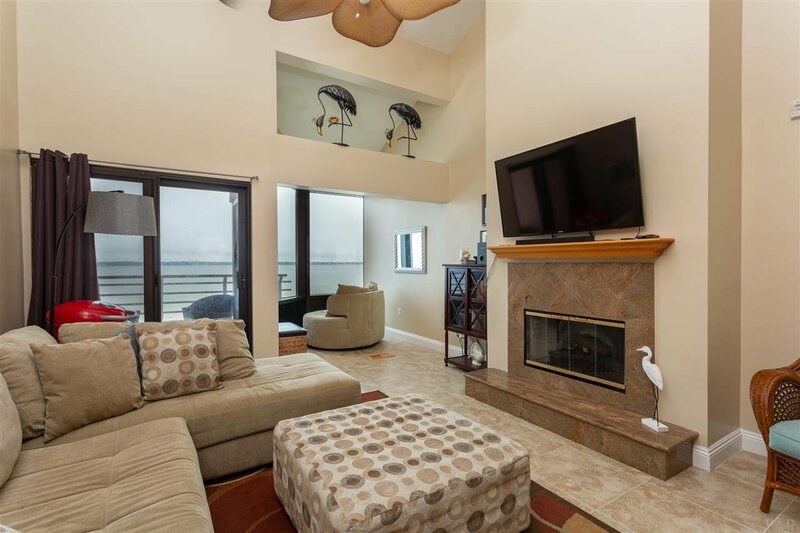 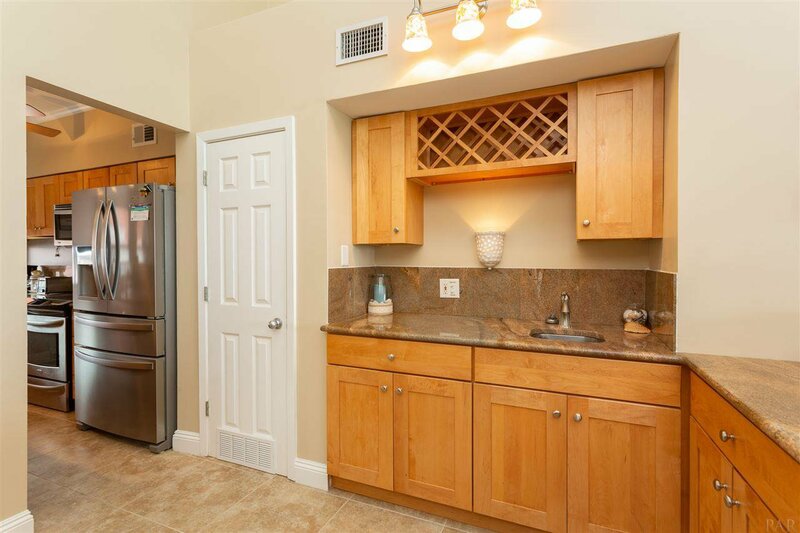 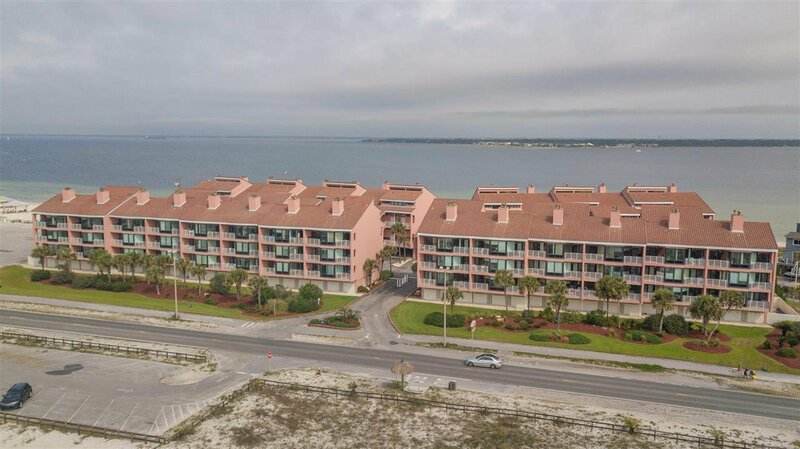 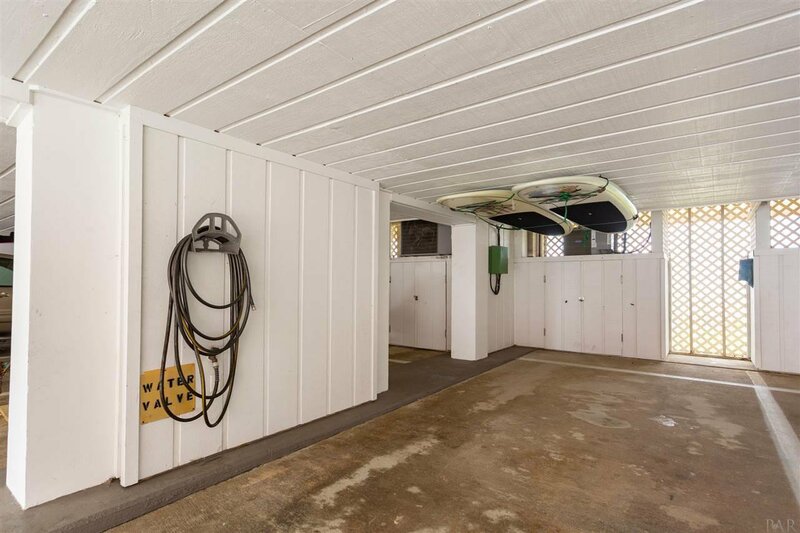 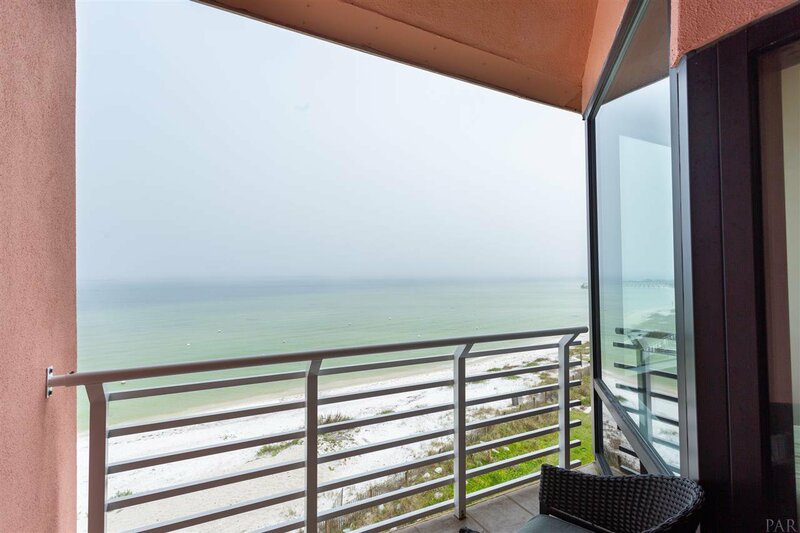 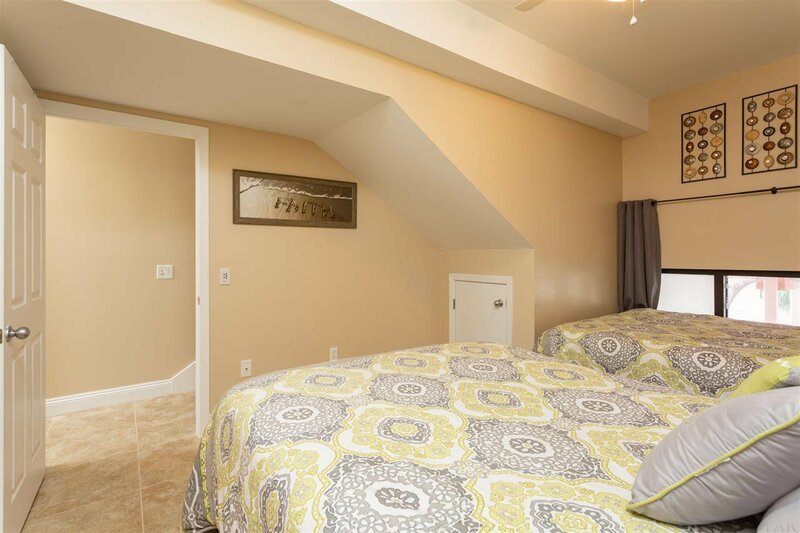 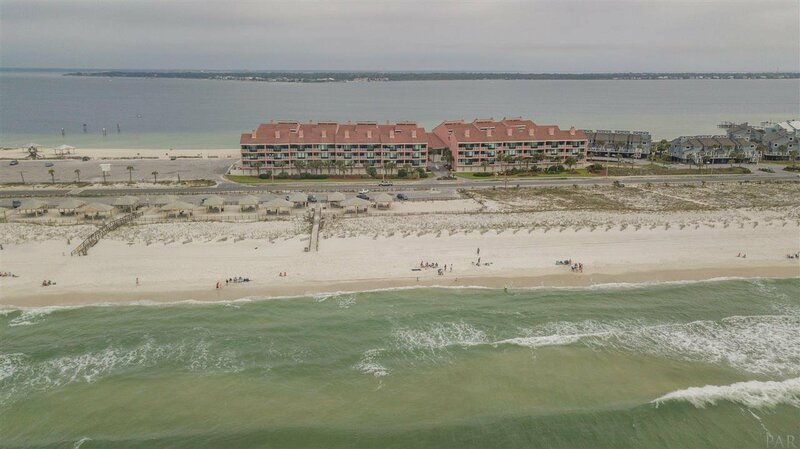 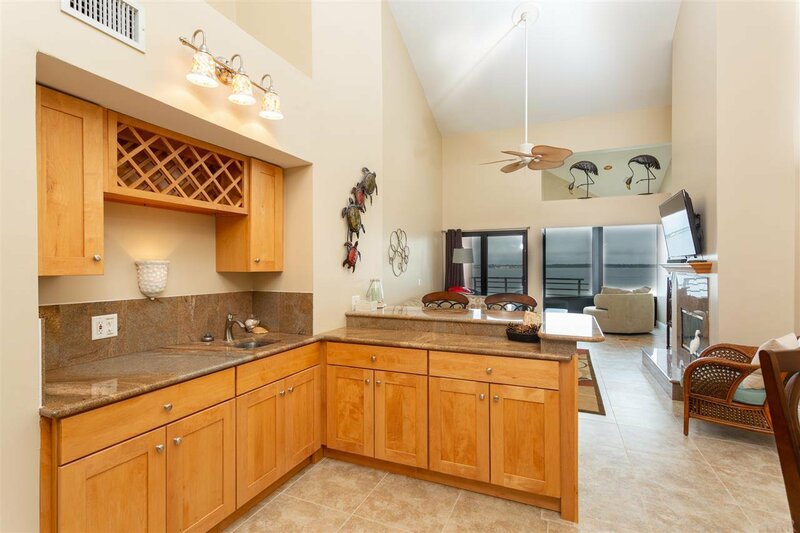 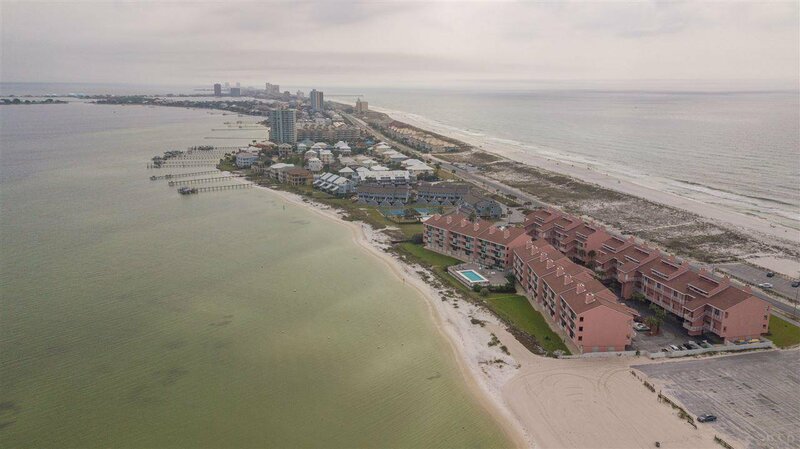 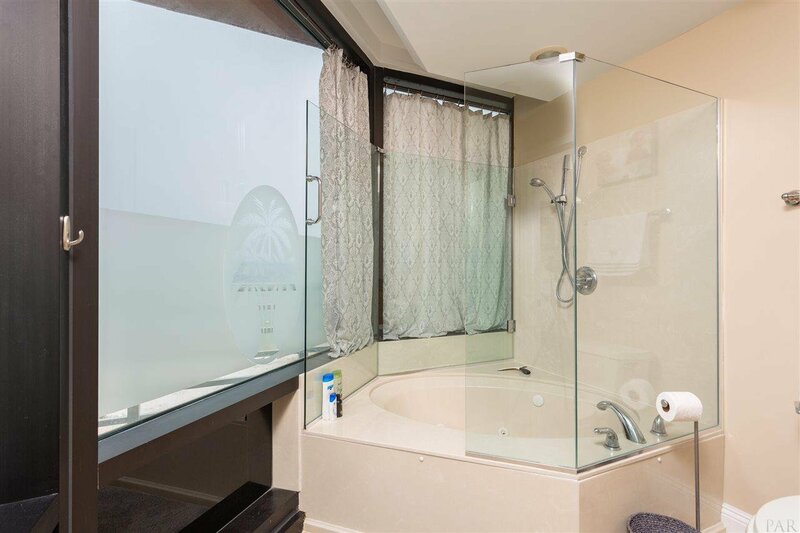 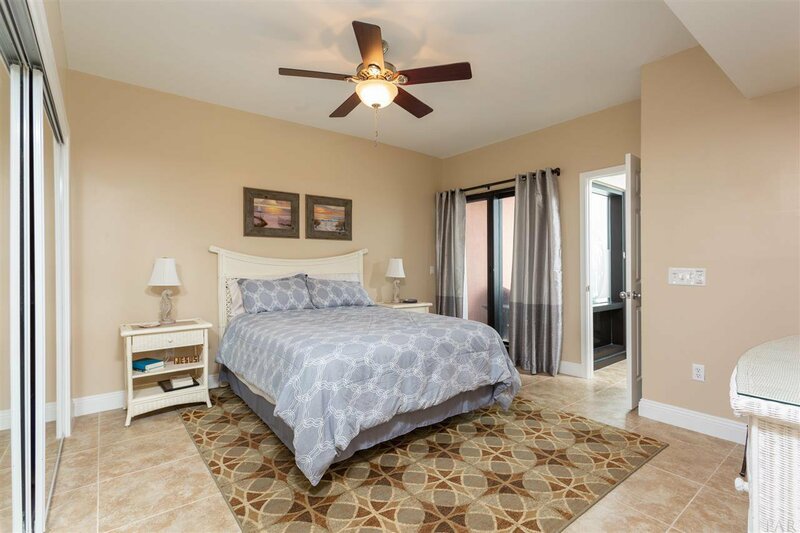 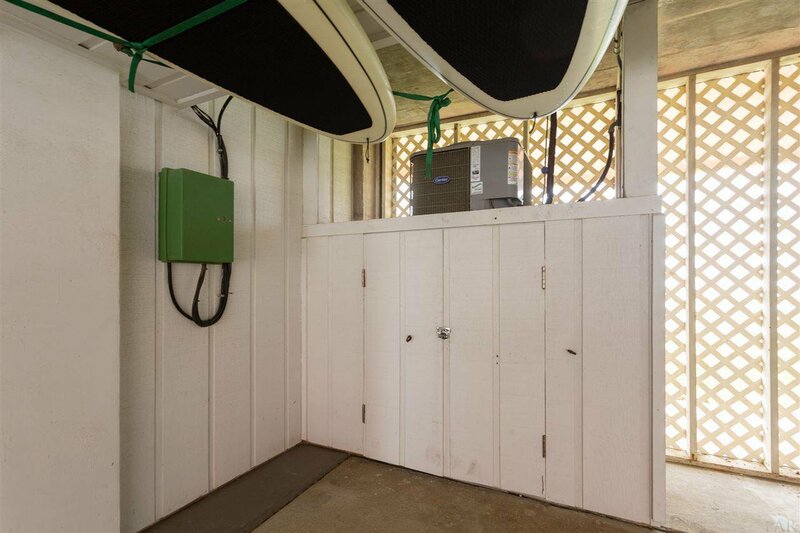 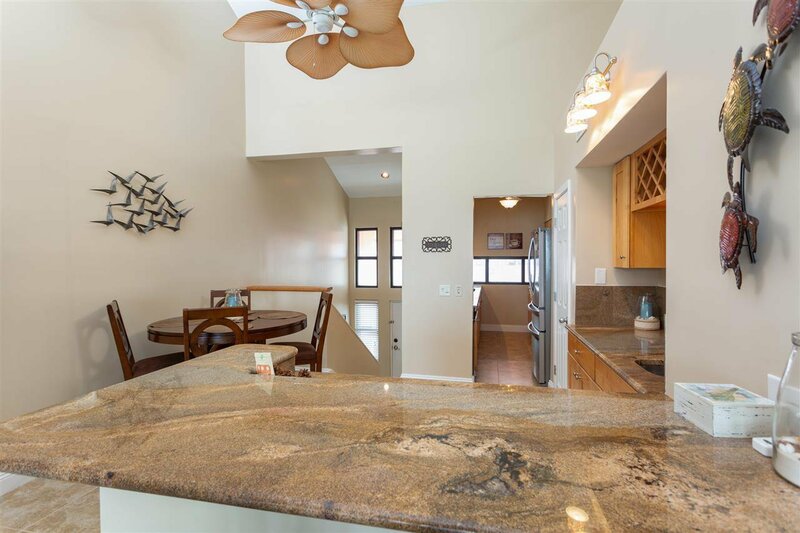 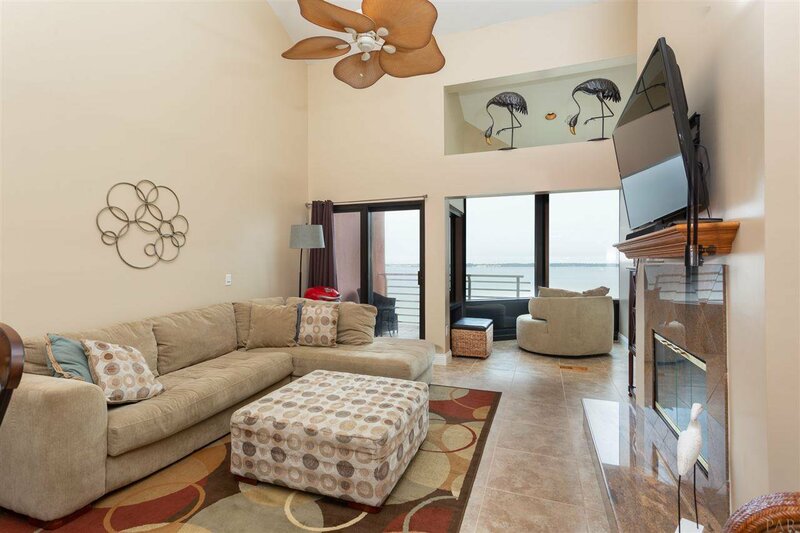 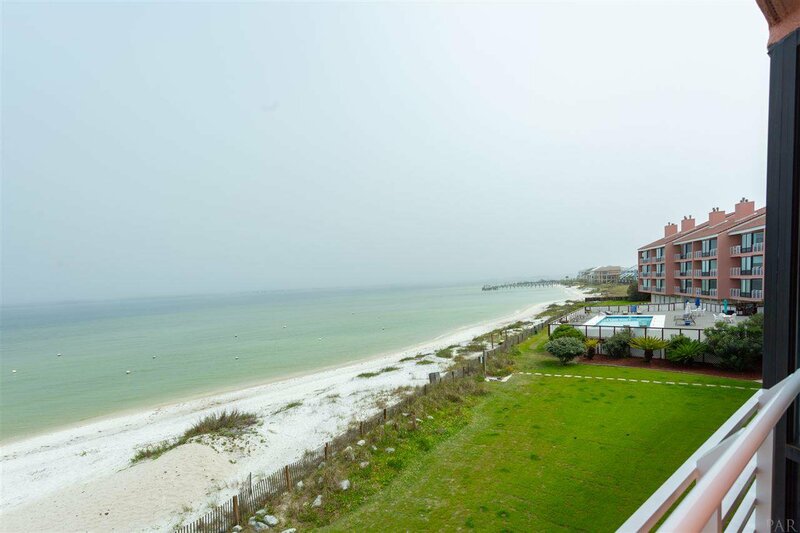 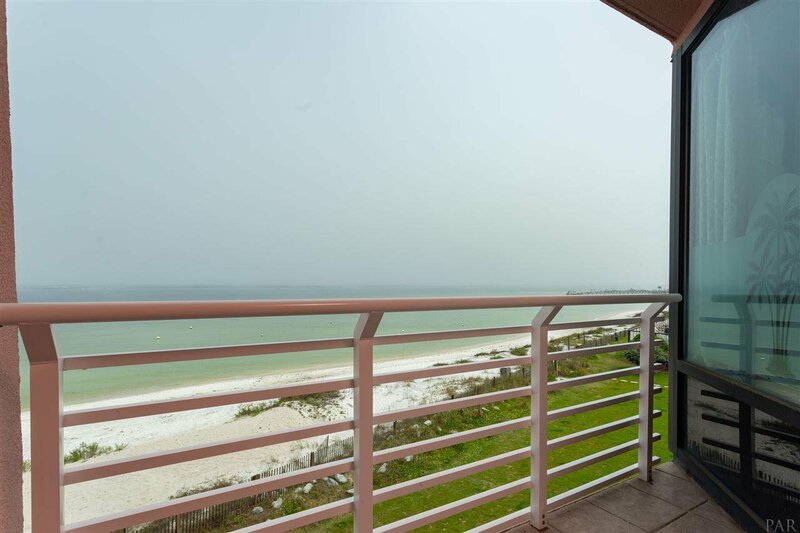 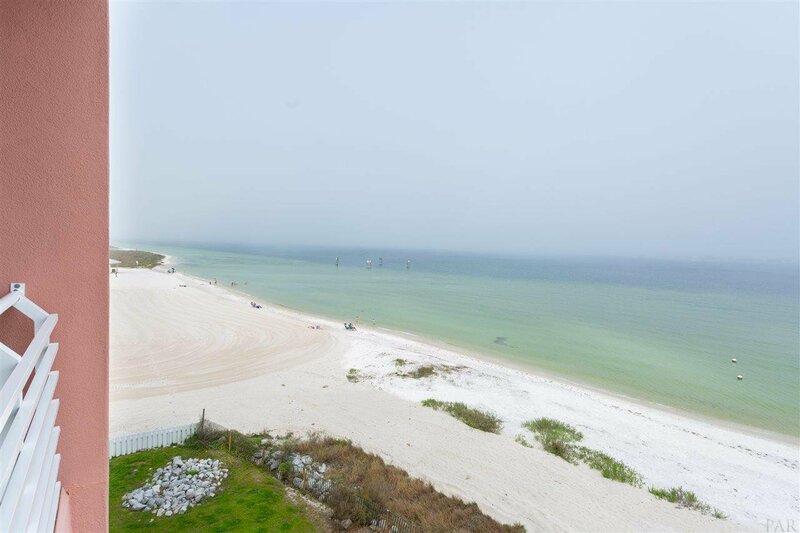 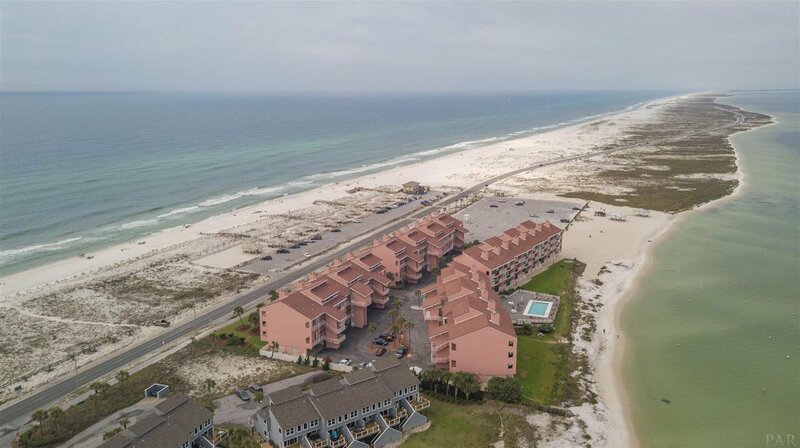 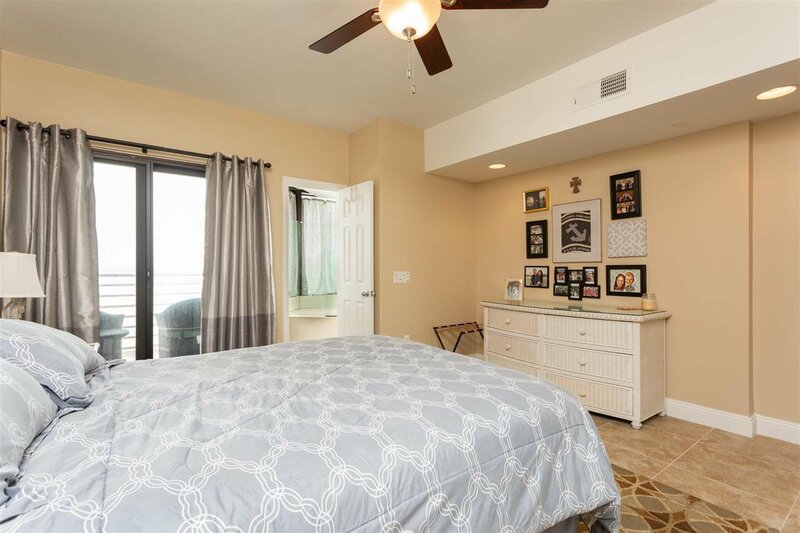 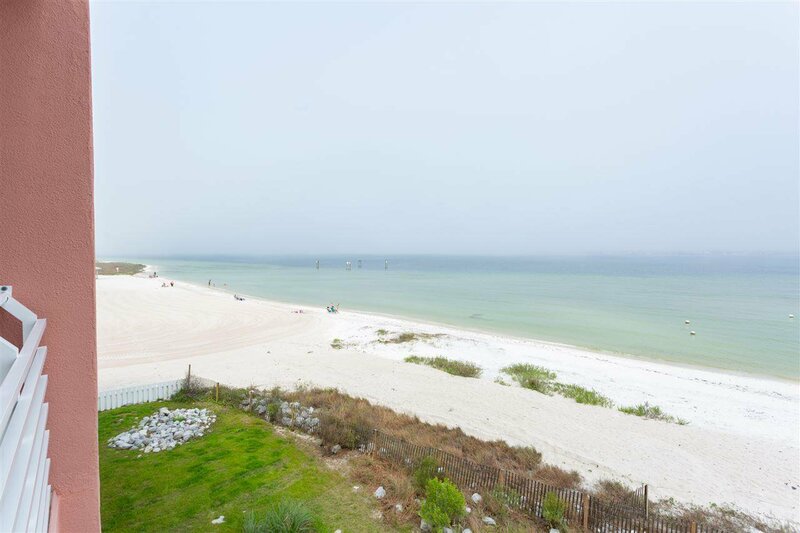 Unobstructed Sound Front Condo with views of the Gulf and protected, covered Garage Parking. 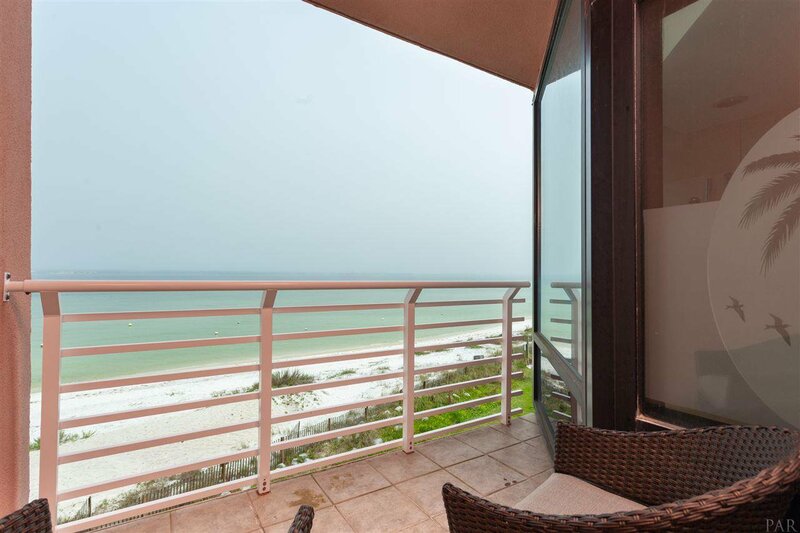 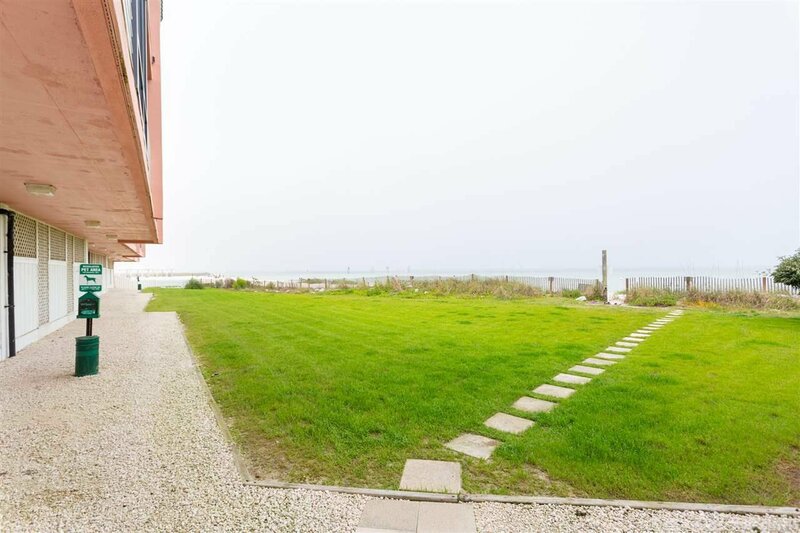 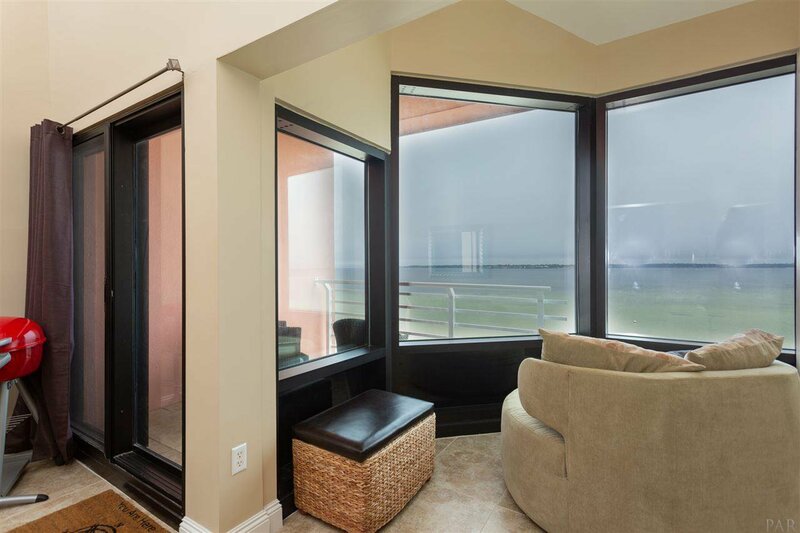 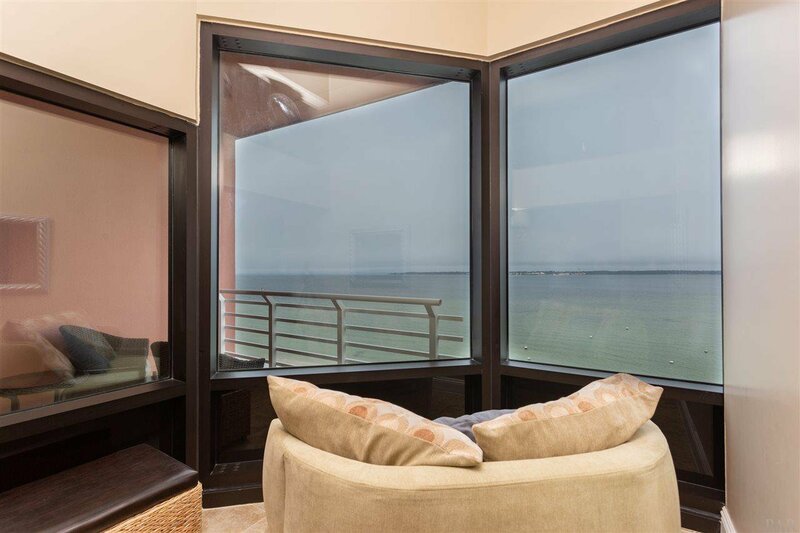 Top of the Line upgrades in this Beachfront Unit. 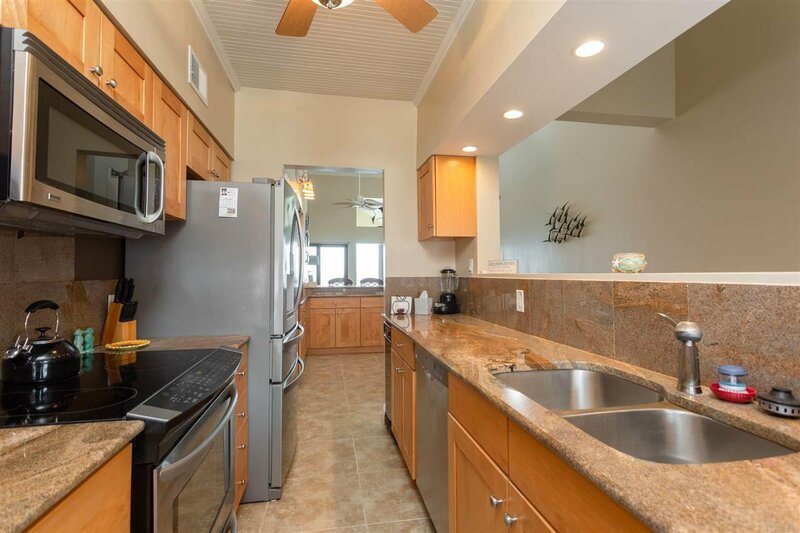 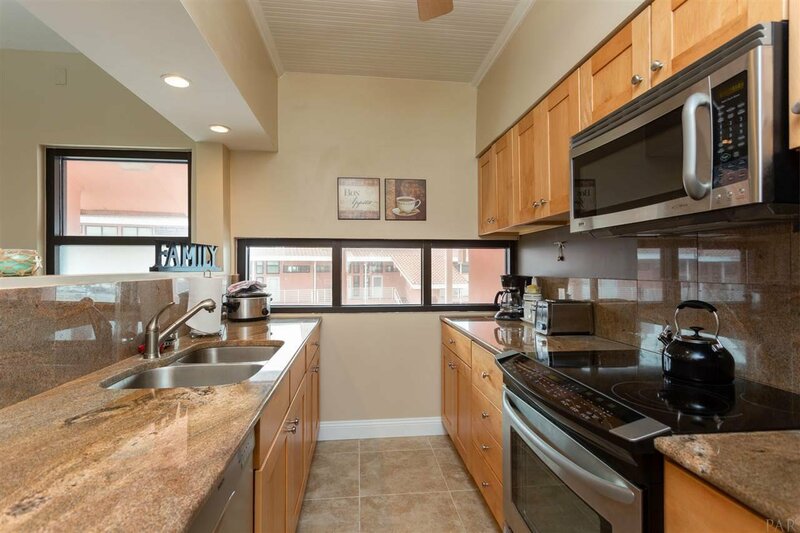 Kitchen and custom designed Wet-Breakfast Bar has South African Granite, Kenmore Elite Stainless Steel Appliances, Bosch Dishwasher, Whirlpool Refrigerator, Kenmore Elite Ultra Wave Microwave, Craft made Cabinetry, Tile Flooring & the Fireplace is enhanced with Granite and Electric Inserts. 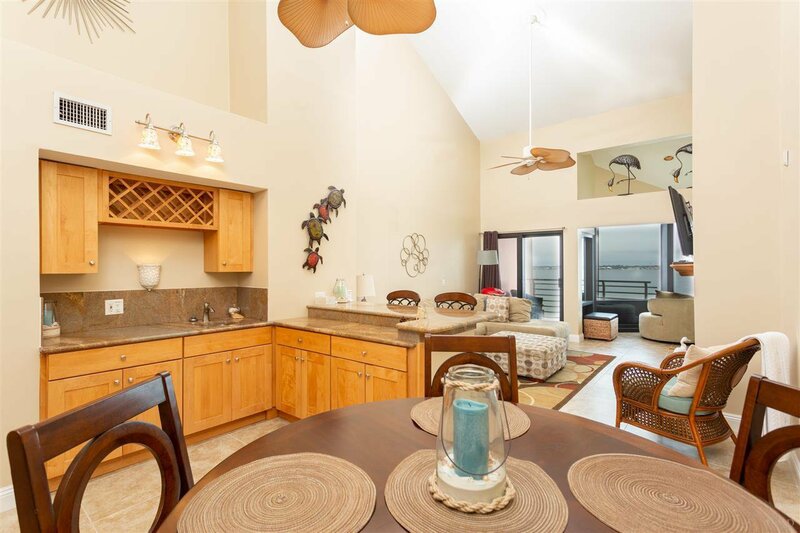 A Gated Community with a pool and Beautiful Private Beach with great snorkeling. 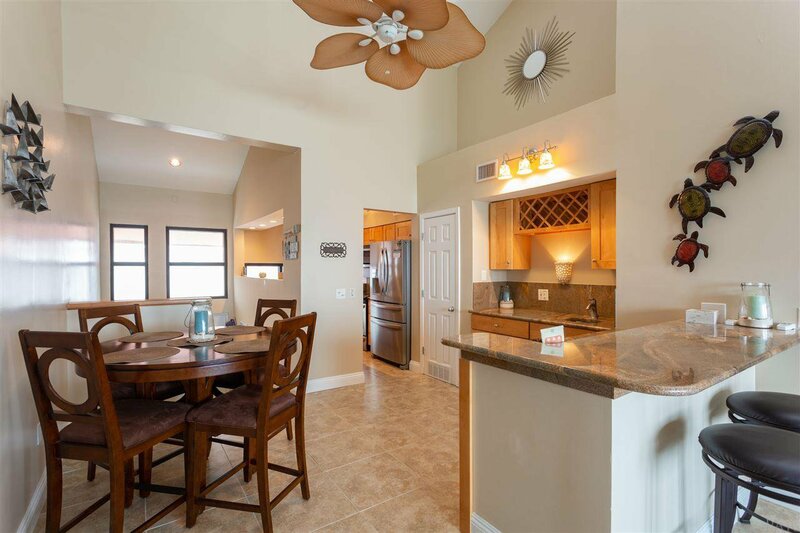 Great Primary Residence or Second Home. 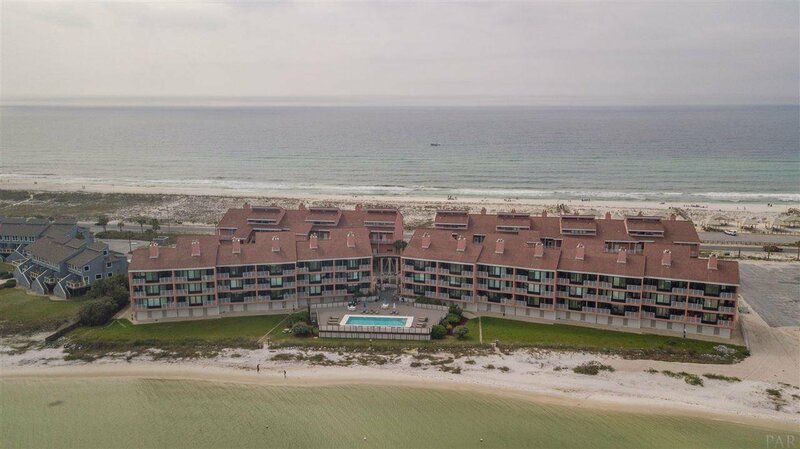 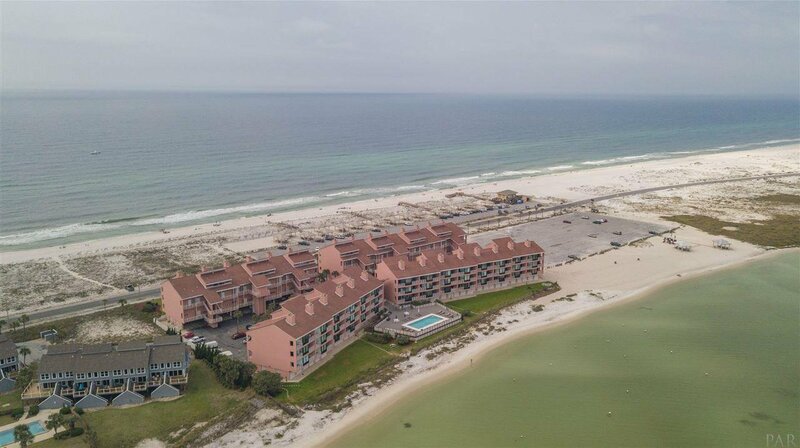 Property is just East of Ft. Pickens and the Beautiful National Seashore. 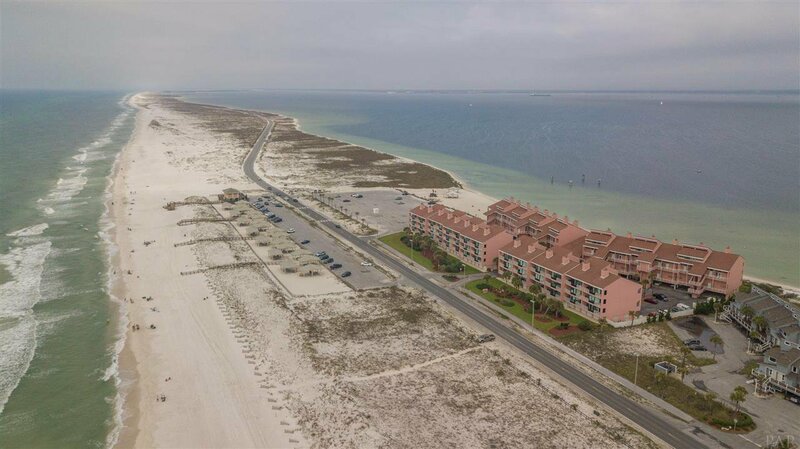 Bike Route in Front of the Complex and Lifeguards in the Summer across the Street on the Gulf Side. 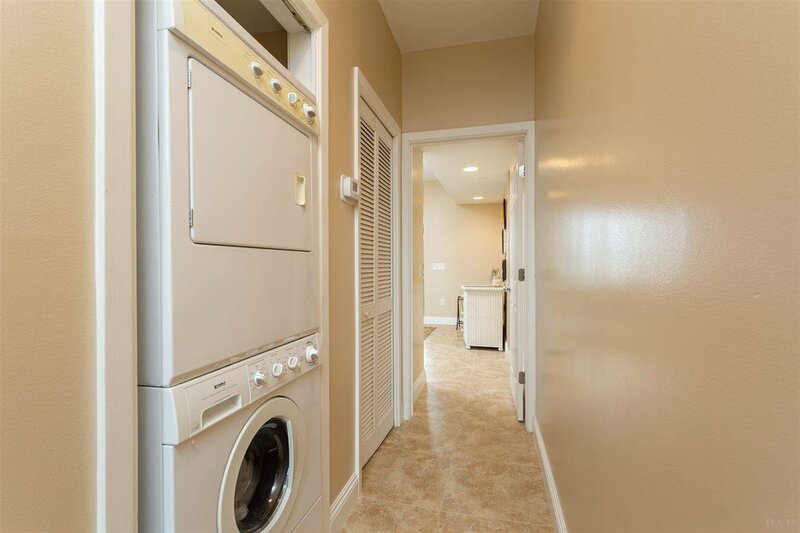 Excellent Rental Unit for the Investor. 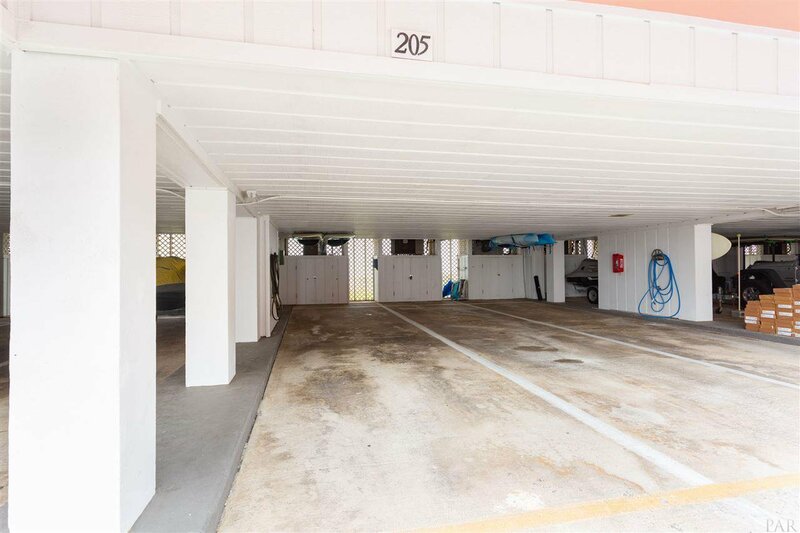 Just across the street from the Gulf of Mexico and Covered Parking Space for 205. 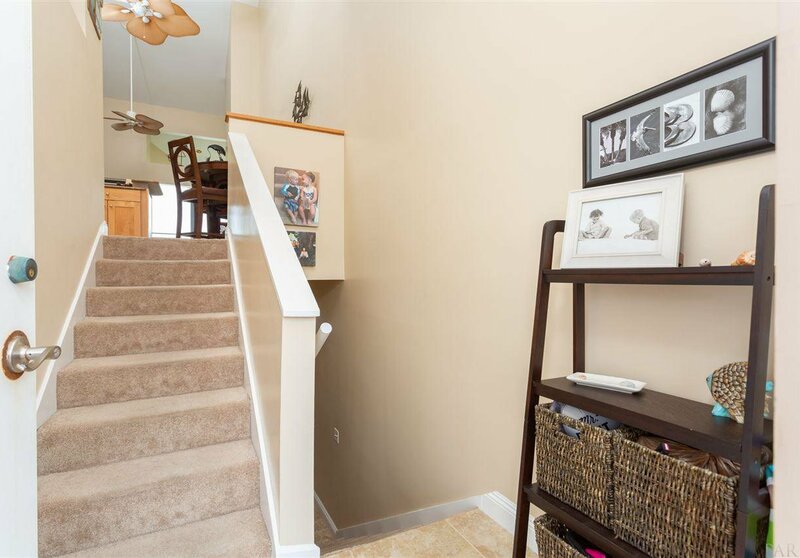 An added bonus is the Elevator for your convenience. 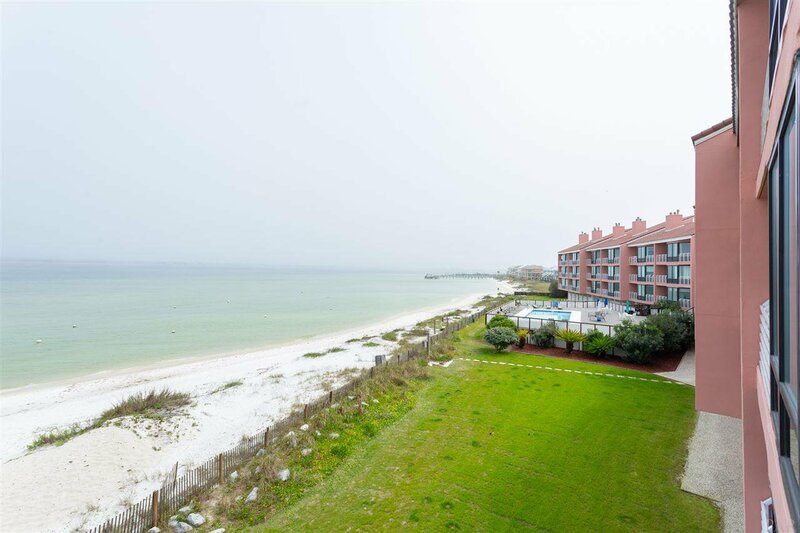 Enjoy a slice of paradise.